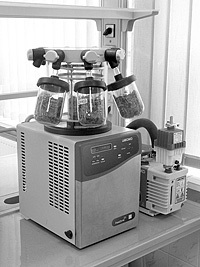 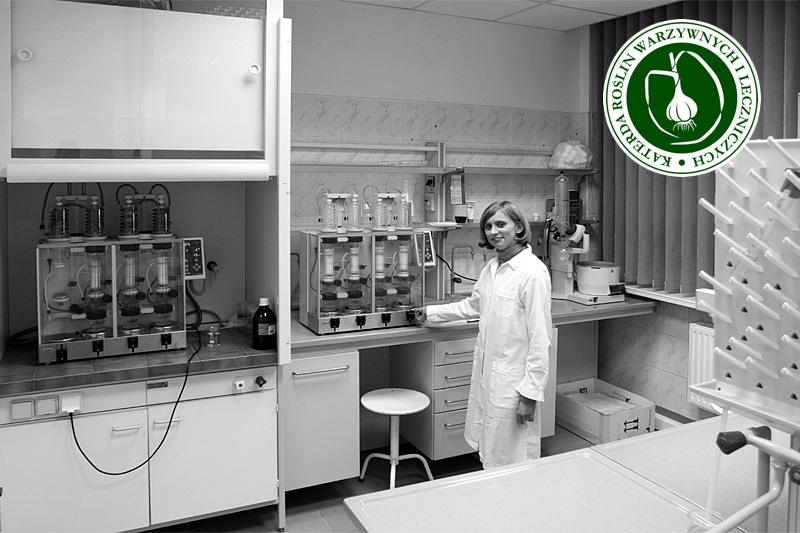 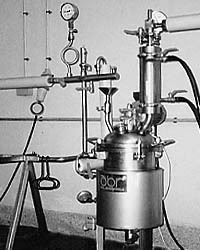 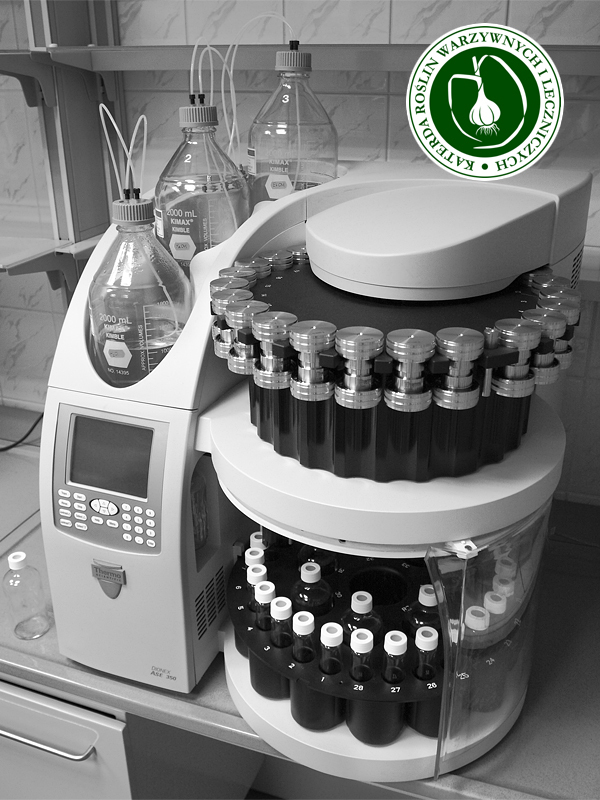 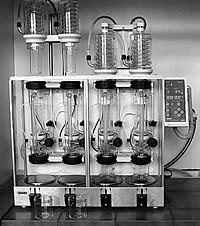 In this lab the investigation concerning the influence of the extraction method and solvent type on the composition of obtained extracts is kept. 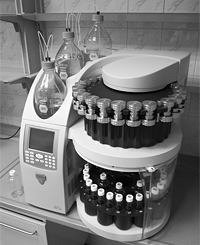 Samples for further studies on other topics of research are also prepared. 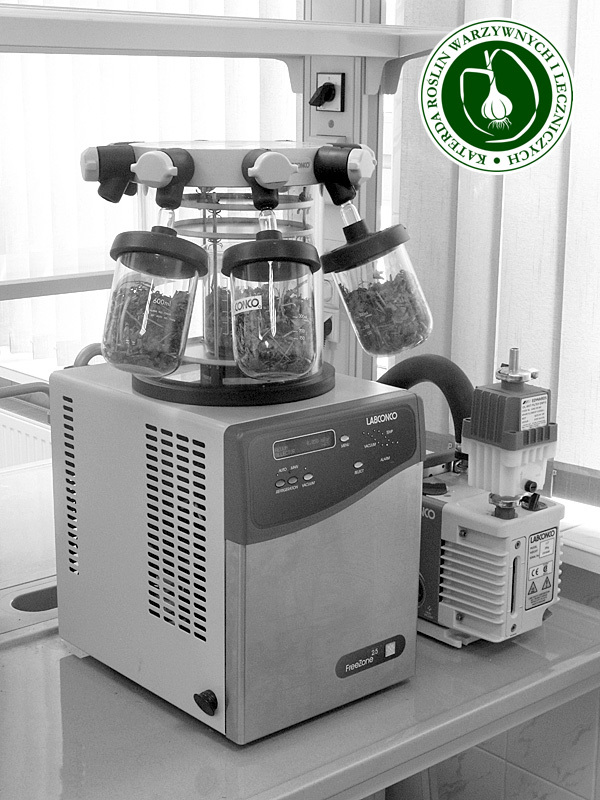 This lab is also used for the teaching purpose of the courses Methods of drying and preservation of vegetable and herb raw materials , Preservation of raw materials of high biological value , Instrumental analysis , Vegetables quality assessment , Essential oil raw materials and Herbal extraction technology .